Researchers have identified two biomarkers that could help in the diagnosis of a irregular heart beat condition that raises the risk of stroke. Atrial fibrillation (AF) is the most common heart rhythm disturbance, affecting over 30 million people worldwide. But it is often detected only after someone has had a stroke. The study, by researchers at the University of Birmingham in the UK, found three clinical risk factors and two biomarkers had a strong connection with AF, the BBC reported on Monday. Those most at risk of the condition were older, male and had a high BMI. One is a hormone secreted by the heart called brain natriuretic peptide (BNP) and the other is a protein responsible for phosphate regulation called fibroblast growth factor-23 (FGF-23). “The biomarkers we have identified have the potential to be used in a blood test in community settings such as in general practices to simplify patient selection for ECG screening,” lead author Yanish Purmah was quoted as saying. The researchers said that these people could be screened for the condition by testing their blood to see if they have elevated levels of the two biomarkers. According to the British Heart Foundation, the study could pave the way towards better detection of people with AF and targeted treatment. “People with atrial fibrillation are much more likely to develop blood clots and suffer from strokes. 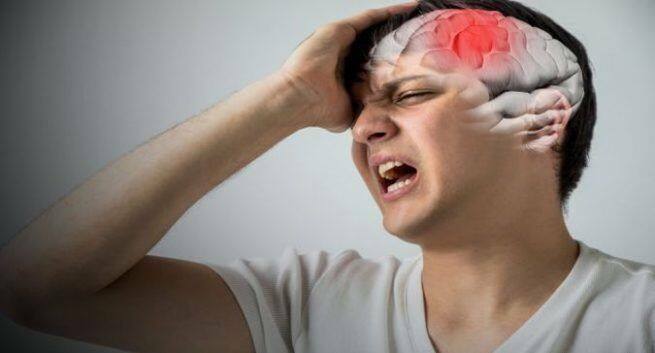 To avoid strokes it is important for them to take anticoagulant drugs to prevent blood clotting. However, atrial fibrillation is often only diagnosed after a patient has suffered a stroke,” said co-lead author Winnie Chua from the varsity. “Therefore it is important that patients at risk are screened so that they can begin taking anticoagulants to prevent potentially life-threatening complications,” Chua noted. Currently, an electrocardiogram (ECG) which measures the electrical activity of your heart, is usually used to screen patients for AF. For the study, the researchers looked at 638 hospital patients who were recruited between 2014 and 2016 for acute illnesses, the report said. The time you sleep influences your diet! Wrongly Thought To Be Drunk On Duty! New Year health resolutions: Why can’t we keep up to them?